Cannabis Human Capital Management platform recognized for innovative service at leading national industry event. 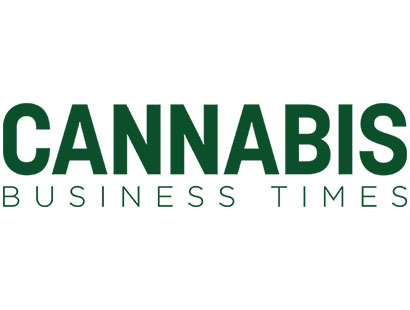 DENVER, Feb. 14, 2019 /PRNewswire/ -- Wurk, the first and leading Human Capital Management company for the cannabis industry, today announced the National Cannabis Industry Association (NCIA) has recognized Wurk with its Excellence in Technology award in the category of Business Strategy & Innovation. Given to companies that capitalize on forward-looking and groundbreaking solutions, NCIA's Excellence in Technology and Innovation Awards are based on nominations and votes from association members. The award was presented during NCIA's Seed to Sale Show, which took place February 12-13, 2019 at the Hynes Convention Center in Boston. Each year, the event highlights industry-leading technology, processes, science and operations that make up the cannabis seed-to-sale life cycle. This year marked the third annual Industry Excellence Awards from NCIA, the national trade association representing the businesses of the legal marijuana industry. "We are humbled to have our platform recognized by the leading cannabis association in the country," said Keegan Peterson, Founder and CEO of Wurk. "Since Wurk's inception, our products and services have mirrored the evolution and growth of the cannabis industry. In the last year, we built out our managed services to accommodate companies that range greatly in scale, geography and area of expertise. 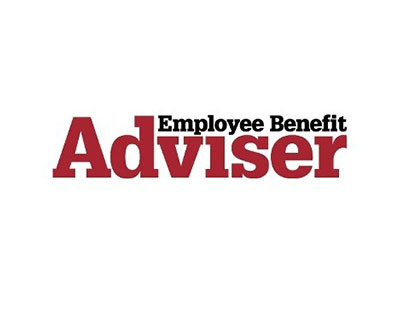 We saw where a level of human resource, payroll and tax expertise was needed and broadened our service offerings to encompass a more hands-on, direct working relationship with clients." 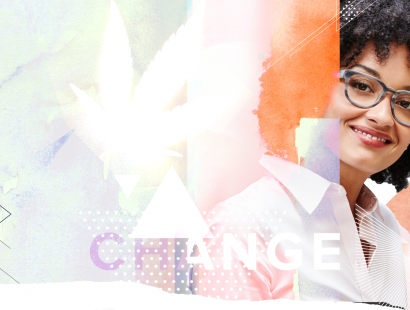 Wurk helps cannabis companies manage payroll, human resources, timekeeping, scheduling and tax compliance, streamlines operations and minimizes compliance risks in the ever-changing cannabis regulatory environment. The company uses its expertise and trusted partnerships to provide guidance on 280E tax law, accounting, human resources and banking. Its platform is designed to scale nationally with the growth of the cannabis industry while incorporating the local laws and regulations unique to each individual state.